Learn how to design circuits, make your own printed circuit boards and explore the exciting world of electronics. For anyone with an inquisitive mind who wants to know how electricity and electronics works! 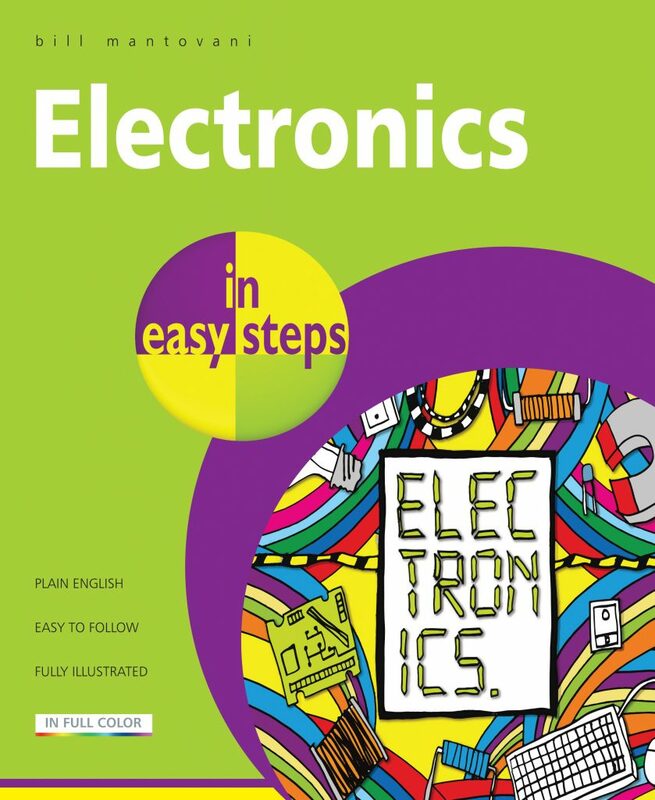 Electronics in easy steps is ideal for anyone who has always wanted to know how electricity works and what electronic components do – from simple theory through to actually building, testing and troubleshooting useful and interesting circuits. Members of the Cadets, Scouts, etc. and anyone with an inquisitive mind who wants to know how electricity and electronics works! Bill Mantovani has a long association with electronics and is a successful author on circuit design and construction. He has specialised in electronics and IT all his adult life and is consequently well versed in a wide range of electronic devices and applications. 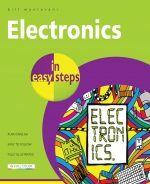 A respected college lecturer to Higher Education level, Bill has also penned a number of academic titles for students studying in the electrical and electronic engineering field. As a licensed Radio Amateur, his main interest is in the design and construction of radio transmitters, receivers, power supplies and test equipment.